The Please Touch Museum will celebrate Holi. On Saturday, March 3, the Please Touch Museum will host a family-friendly Holi celebration. Also known as the "festival of colors," Holi celebrates the victory of good over evil and the arrival of spring. In India and Nepal, one festival tradition is to throw colored powders at one another. Kids will get to experience the fun for themselves during the museum's all-day celebration. 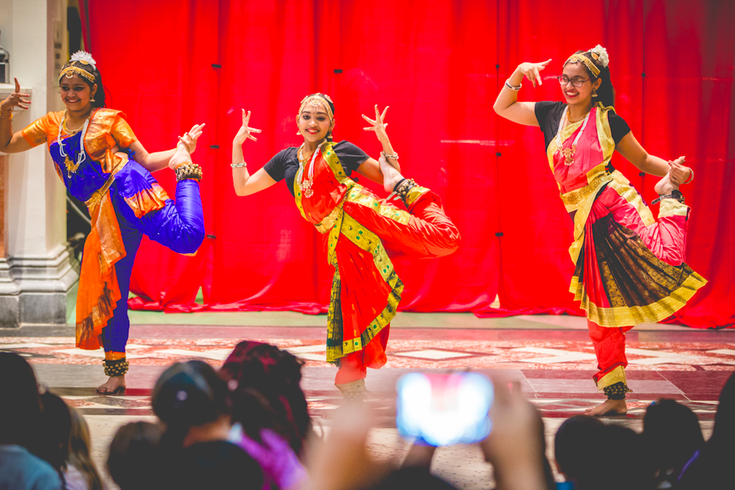 There will be storytime, arts & crafts and Indian music and dance performances. View the full schedule of events here.